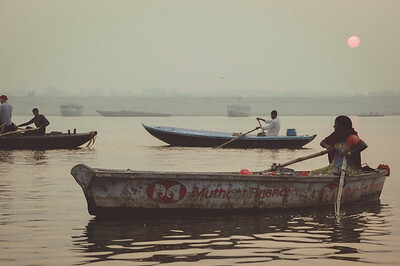 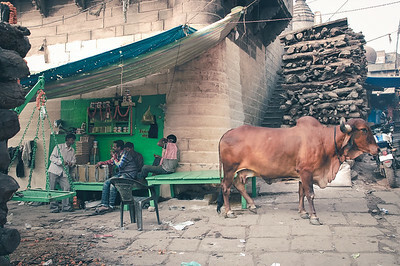 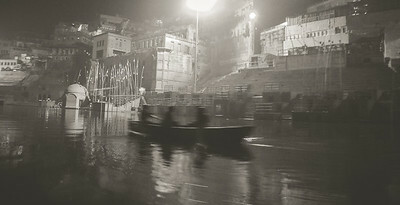 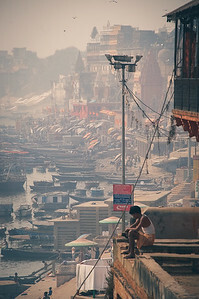 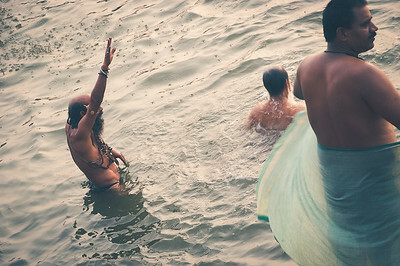 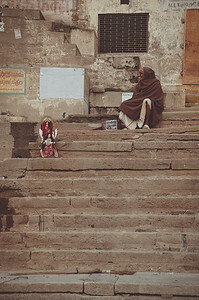 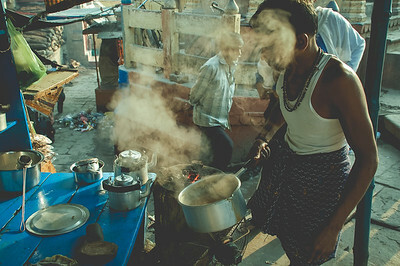 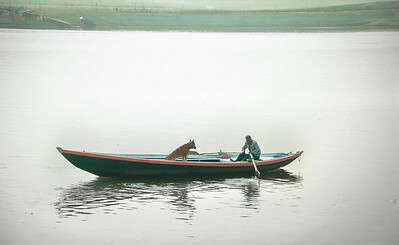 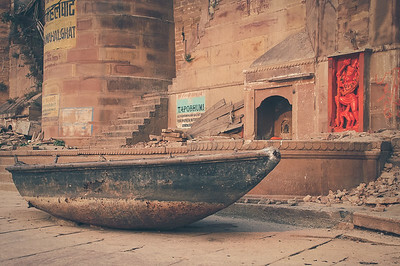 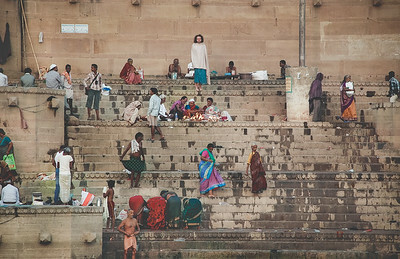 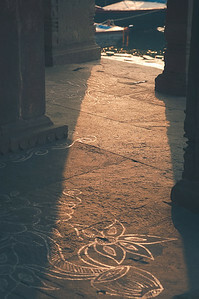 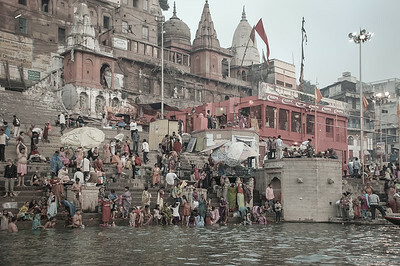 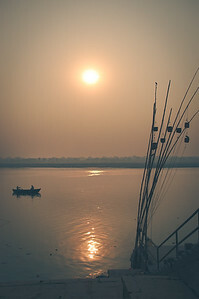 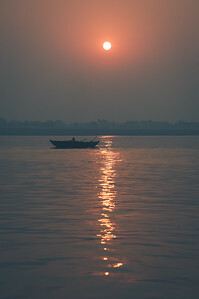 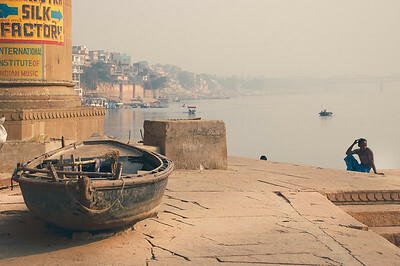 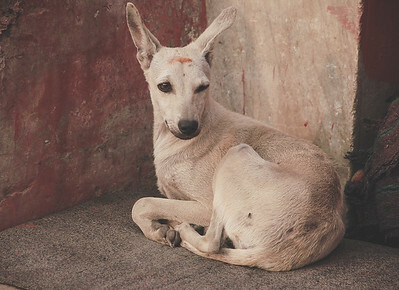 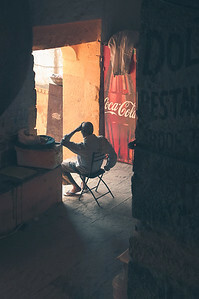 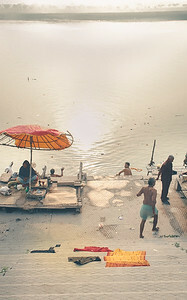 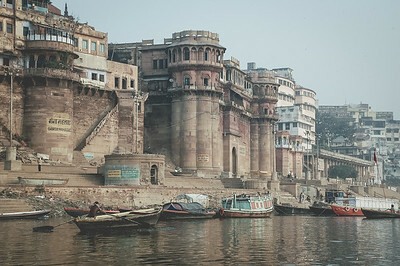 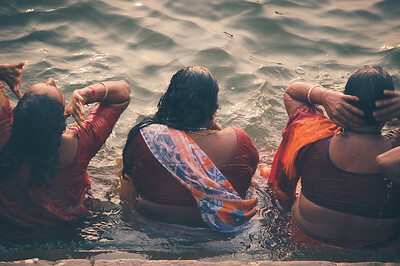 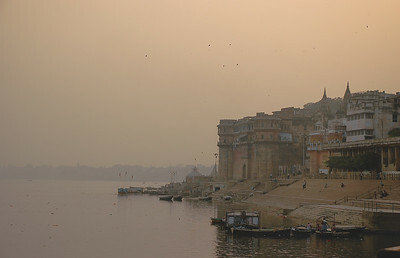 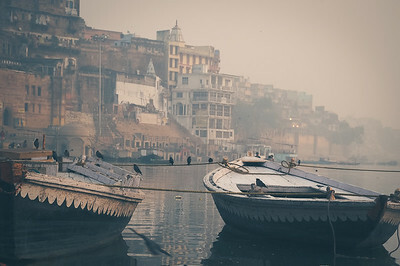 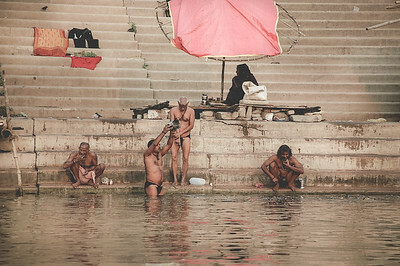 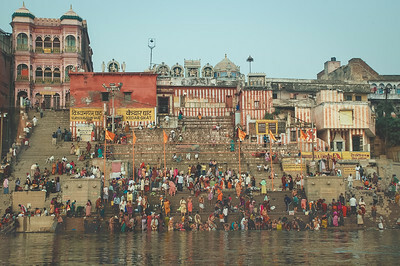 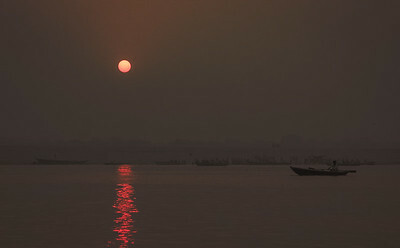 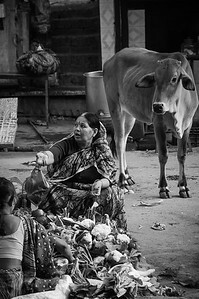 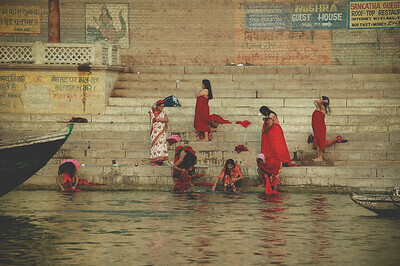 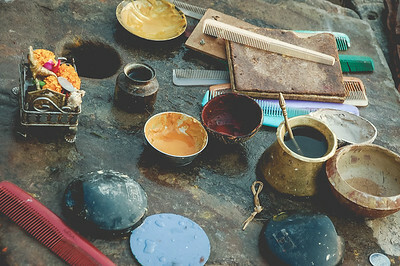 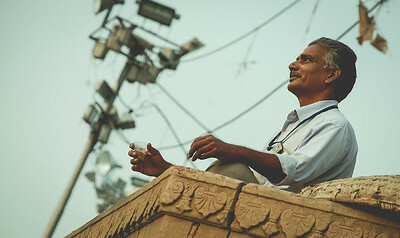 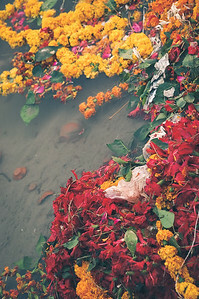 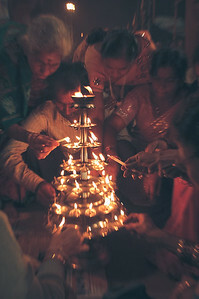 Varanasi was in my travel bucket list even before I knew where it was. 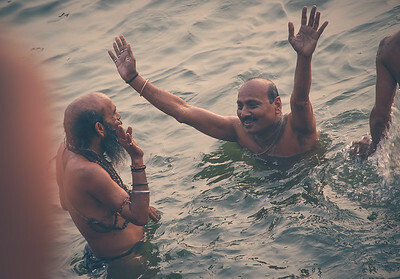 I remember the excitement when we finally reached. 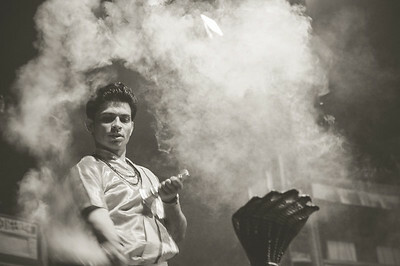 Everything was just as I imagined. 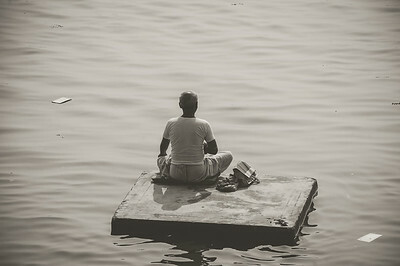 Indescribable but those feeling of peace will stay forever. 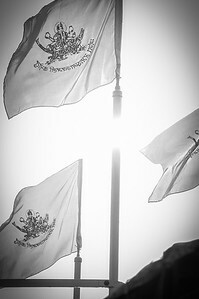 I will go back again.